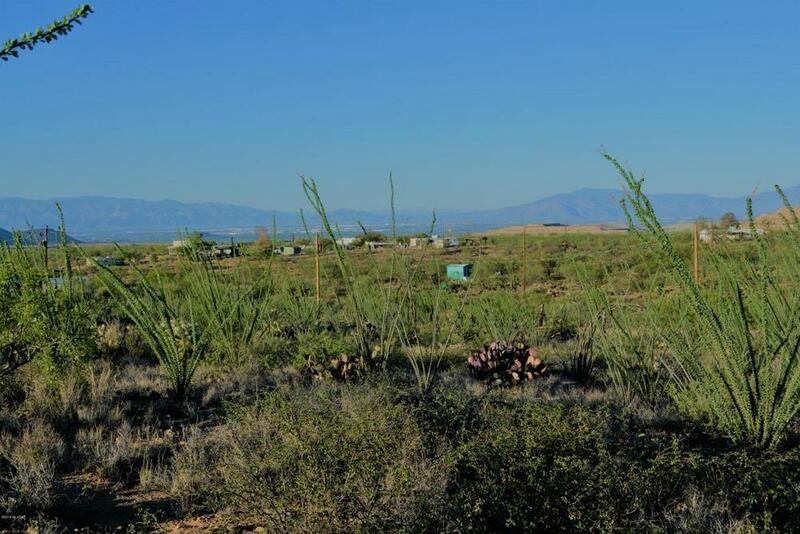 Custom build your new home or bring in a manufactured home to enjoy the beautiful 4.38 acre lot with Panoramic views of the mountains! 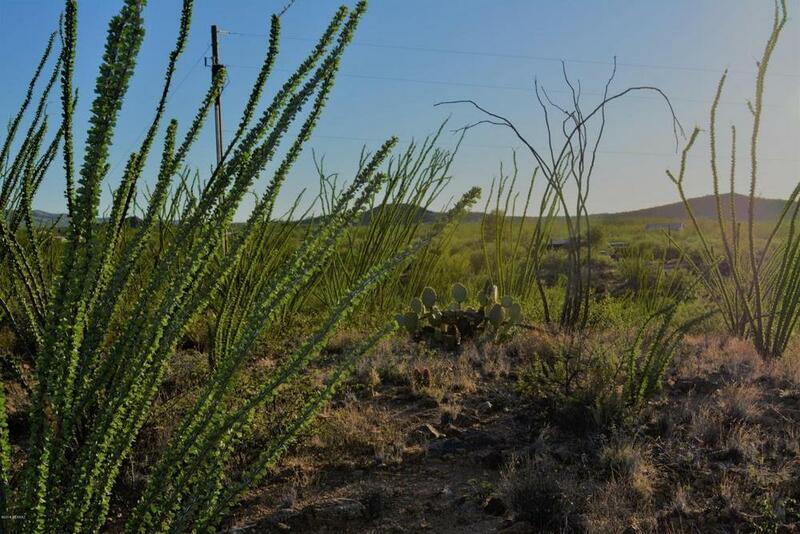 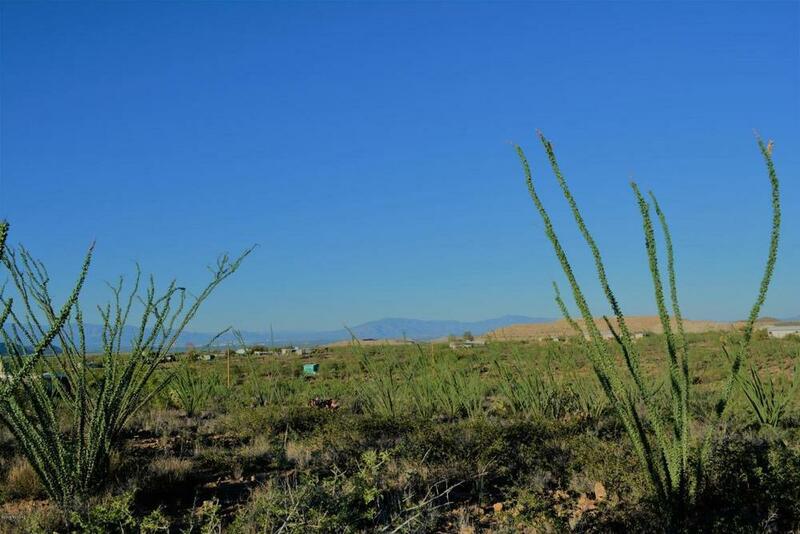 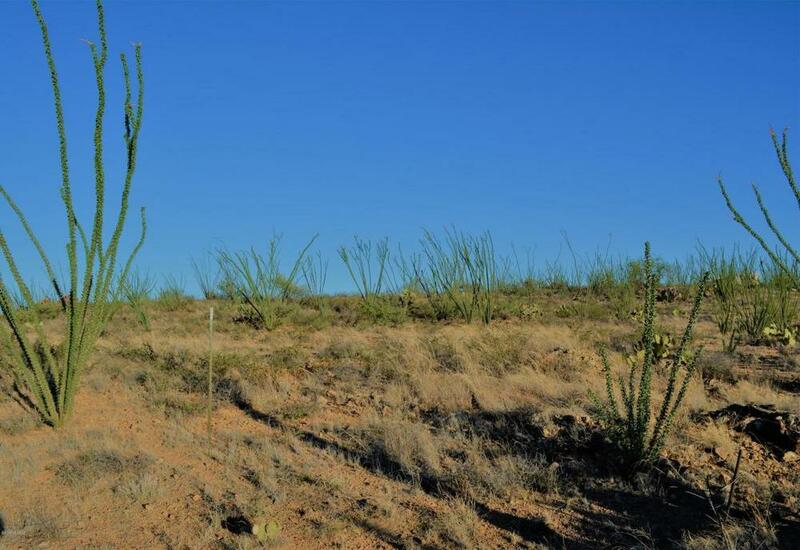 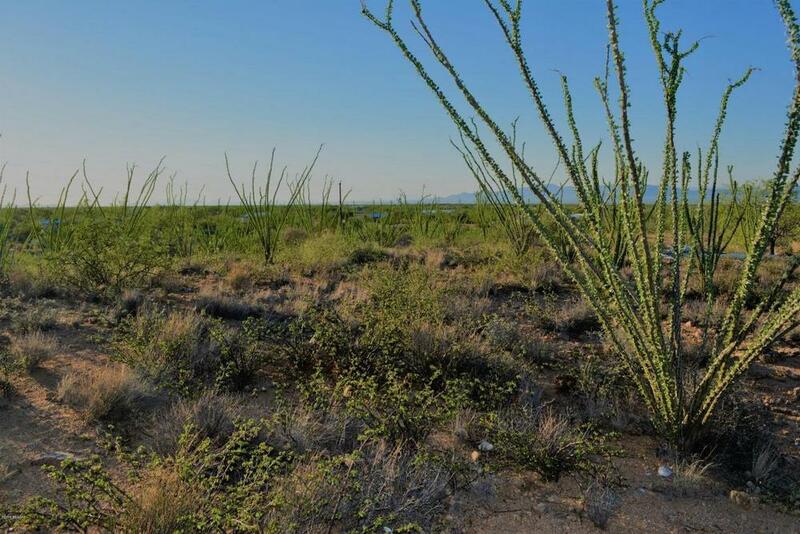 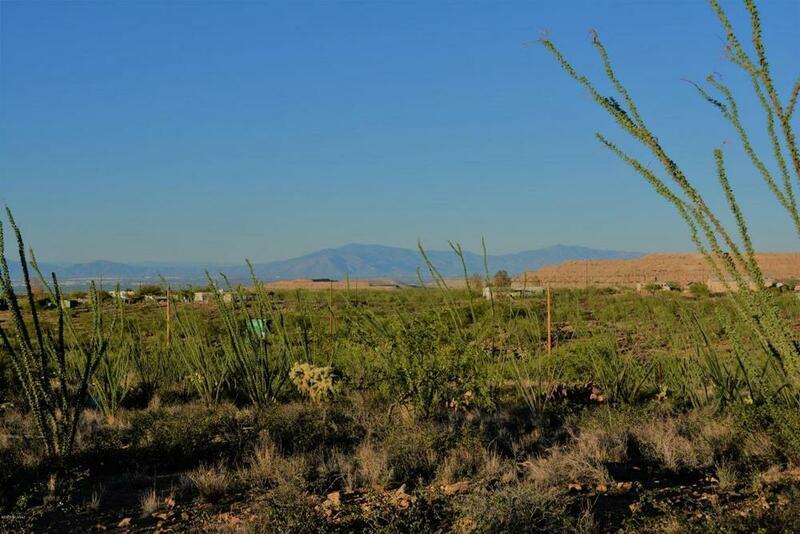 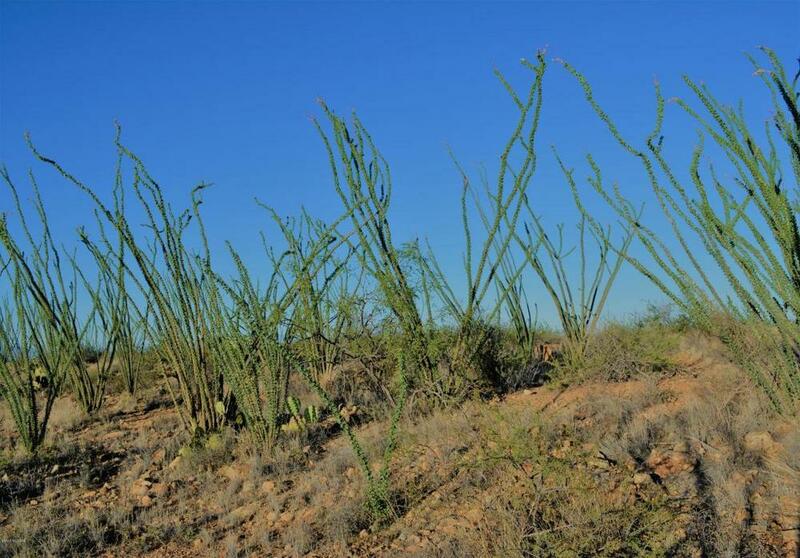 Ocotillo filled lot with natural lush Sonoran desert vegetation. 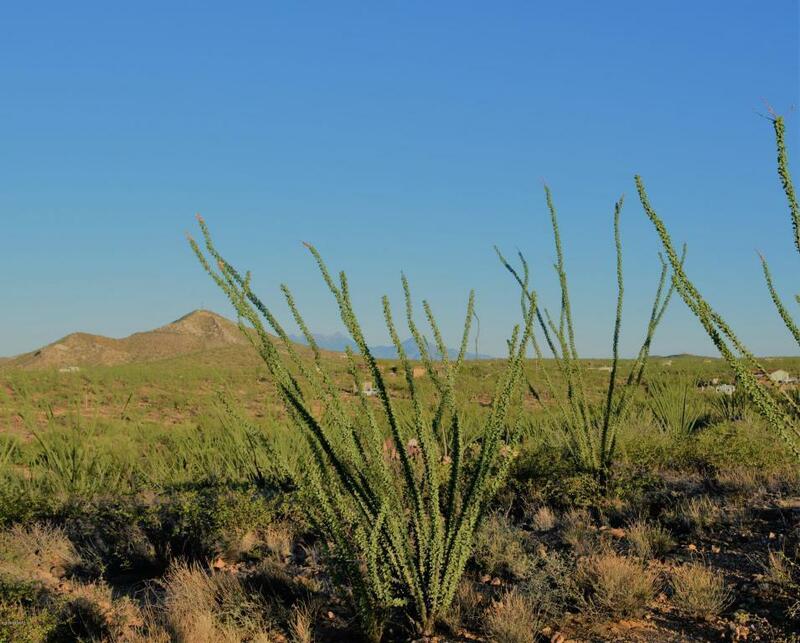 Slight elevation offers stunning sunset and sunrise views. 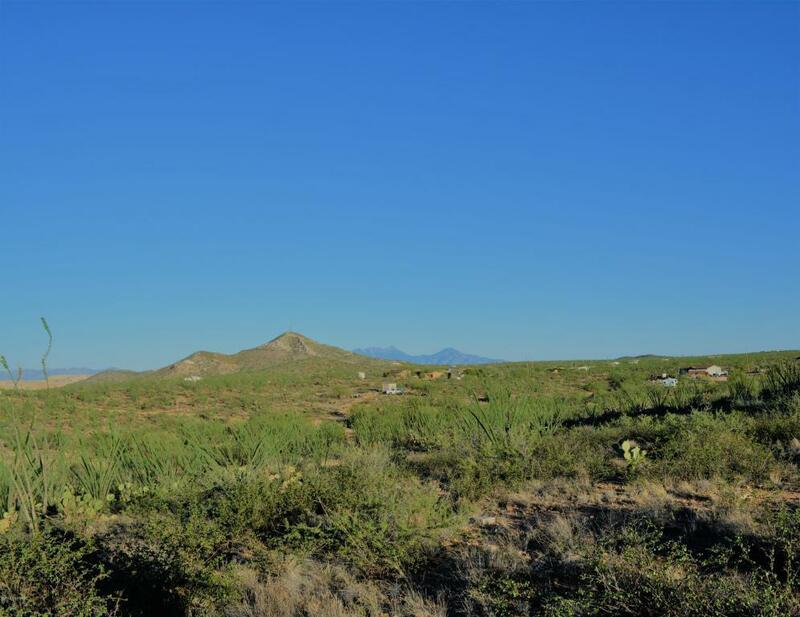 Love horses? 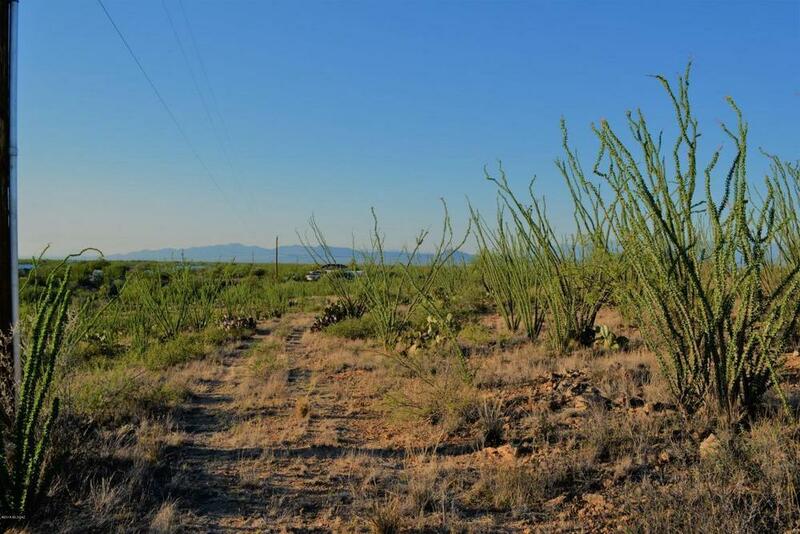 bring them along with you as this is zoned for horse property!